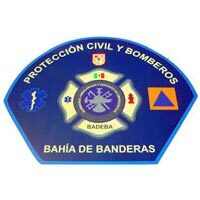 The Bomberos (Firemen) and Police are part of the local municipality in Sayulita. The municipality office was established in 2015. With the help of the community and local non-profit organizations, a station to house fire trucks, ambulances, and a police office to file reports have made a benefit to the town. The Casa Clu is a Youth Community Center located in San Ignacio. 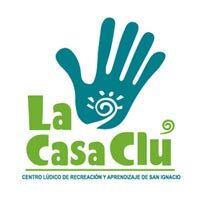 Casa Clu is a place where the children of San Ignacio can learn and develop their skills through art, games, activities and sports. For those who do not have the means to attend school, Casa Clu is a great organization that provides a safe and welcoming learning environment for all children. Mission of Cultural Center is to promote and encourage the integration and creativity of the inhabitants of Sayulita, especially children, and contribute to the construction of a community in harmony with ourselves and with nature; in a social and sustainable space where the appreciation, development and exchange of artistic, cultural, sports and crafts activities are celebrated. Thanks to the residents and visitors of Sayulita, a monthly and bi-weekly beach, jungle and town trash clean up has become a regular occurrence in Sayulita. 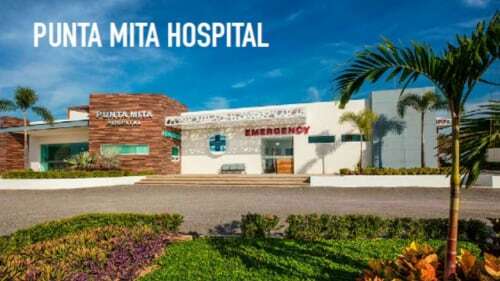 This is a fantastic way to give back to the town of Sayulita. 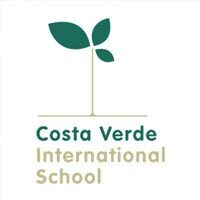 Costa Verde International School (CVIS) is an ecological, multicultural, and bilingual private school located in the heart of Sayulita. CVIS provides an intellectually stimulating curriculum for preschool through 9th grade. Students are taught sustainability, through community-integrated, entrepreneurial learning. 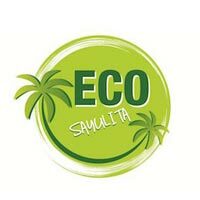 Eco Sayulita was created in 2014 by a bi-cultural group of individuals who live in Sayulita. The mission of the group is to turn Sayulita into a model "green community" for Mexico. Eco Sayulita aims to see less Styrofoam products being used in town and helps with local water issues. 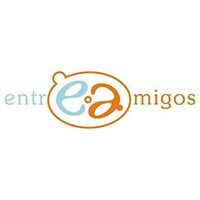 EntreAmigos is a non-profit organization based in San Pancho, Nayarit. The vision of Entreamigos is to provide the children and families of San Pancho with the skills needed to contribute to their changing communities in a positive way. The organization is funded primarily by private donations and relies on the support of local and visiting volunteers. 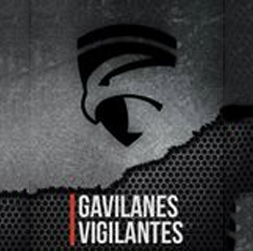 The Gavilanes Vigilantes (Vigilant Hawks) are a neighborhood watch group that patrol Sayulita at night to lend support the local police. 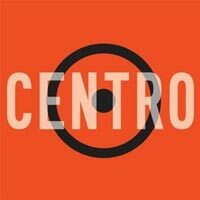 If you see any criminal act or you find yourself in a situation where your physical integrity is at risk, don't hesitate to call them and know that they are here to support No matter the time or the place, the people of sayulita come first. 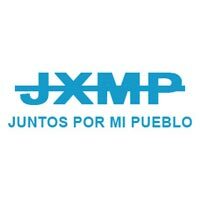 JXMP is a Sayulita-based youth driven organization that began in early 2016. The driving force behind this active organization is the desire for constant positive changes in Sayulita. 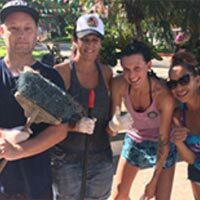 Efforts such as beach clean ups, directing traffic, and jungle clean ups help bring the community of sayulita together. 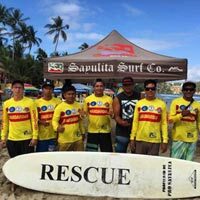 Sayulita is extremely grateful to have a large group of volunteers that are trained and certified every year to help keep Sayulita's beaches safe. The local volunteers spend two days in a certification program learning CPR, water rescue, and more. The program is funded by private donors and local organizations. 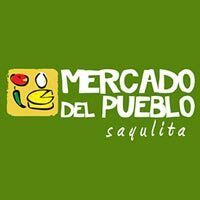 Sayulita's Farmer's Market is held every Friday from November through April. The Mercado opened in 2009 and provides residents and visitors of Sayulita with delicious, fresh produce and homemade goods from local farmers and artisans. 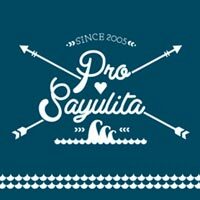 Pro Sayulita is a non-profit organization dedicated to the benefit and well being of Sayulita. The magical surfing village of Sayulita has many full time and part time residents that are members of Pro Sayulita that help raise money and resources for green projects, education, public municipality and more. 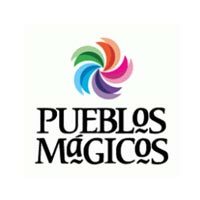 The Pueblo Magico Committee is a group of business owners, residents, and local organizers that aim to maintain the vision of what it is that makes our town special, and to hold that vision while working with several levels of the government in Nayarit. 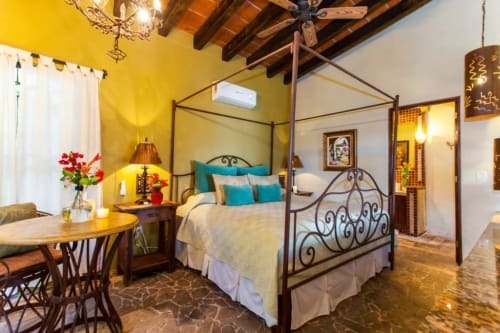 Maintaining the essence of Sayulita is the main consideration for all necessary improvements and projects. SayulitAnimals is a organization with a mission to eliminate animal suffering and to educate residents and visitors about animal welfare. 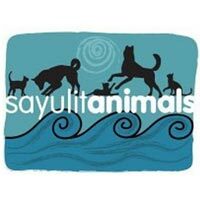 SayulitAnimals offers many programs such as spay and neuter clinics and pet adoptions year round. The public secundaria school in Sayulita teaches local children from grades 7th-9th. Throughout the year, the school raises money and has several fundraisers to make class improvements, buy necessary materials, and help with maintenance issues. There are a handful of full-time and part-time residents that help throughout the year by volunteering their time and resources to make the secundaria school a comfortable place for children to learn. 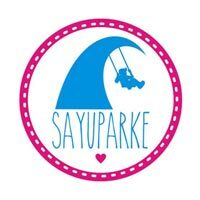 Sayuparke was created for the local children of Sayulita to have a fun and safe place to play. The SayuParke project has allowed a place for local schools to go for playtime, families and community members to have a safe, positive area to take their kids. The Sayuparke project was created, organized, and created by local volunteers. 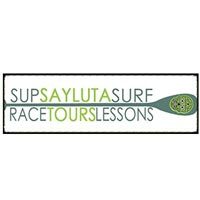 The Mexico SUP Team consists of a handful of local Stand Up Paddleboard and Surfers from Sayulita and surrounding beach towns. Over the past few years, the team has earned some great recognition and have placed in several top leading places in their categories. 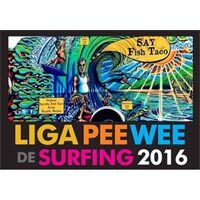 The PeeWee surfing league seeks to encourage young Mexican surfers and will take place in Sayulita, San Blas and San Pancho. The categories range from 4-8 years of age and 9-12 years of age. 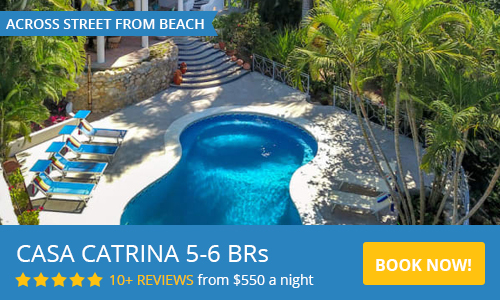 Sayulita Live Theater was established in 2010 by a group of part-time and full-time residents in Sayulita. The group puts on several plays during the season with many of the proceeds going back into the community. 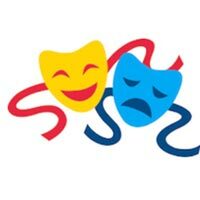 Sayulita Live Theater holds auditions every season for new talent and volunteers for their performances. 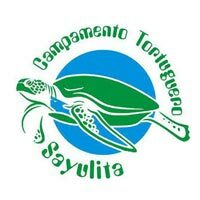 Campamento Tortuguero Sayulita is a voluntary community-based project located on the North end of the beach of Sayulita. The goal of this organization is to relocate the sea turtle nests, and release the turtles back to the ocean once they have hatched. Educating locals and visitors about protecting the turtles from poaching is a one of the many ways this organization helps educate the community.